Keep reading to find out more about the Lynn Valley market for April 2016. 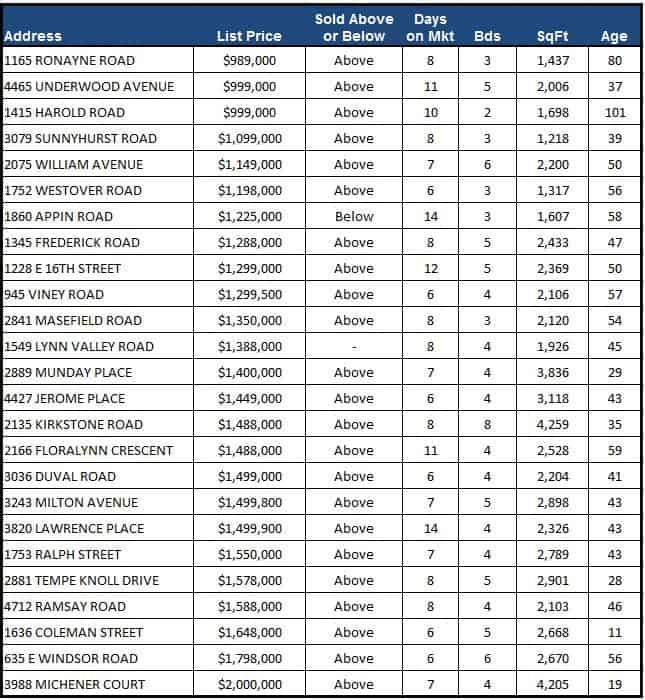 There were 25 detached homes sold in April with an average sale price of $1,520,474 (median = $1,535,000). The average sale price achieved was more than list price by 9.33%. 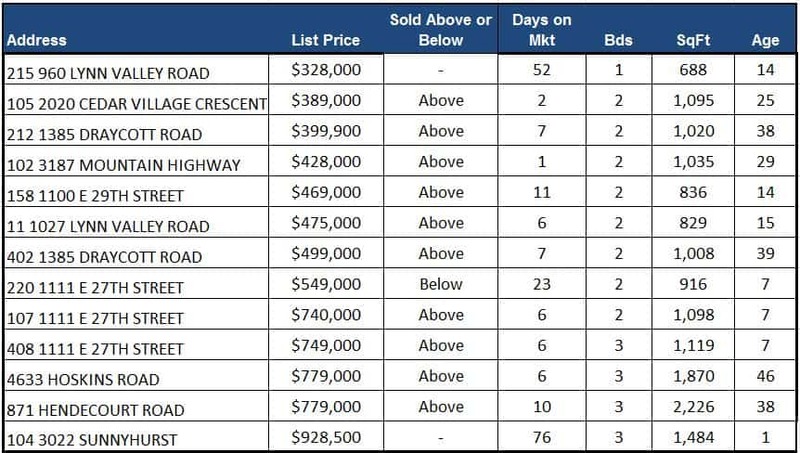 Detached homes that sold in April took an average of 8 days to sell (median = 8). There were 13 attached homes sold in April with an average sale price of $641,470 (median = $570,000). 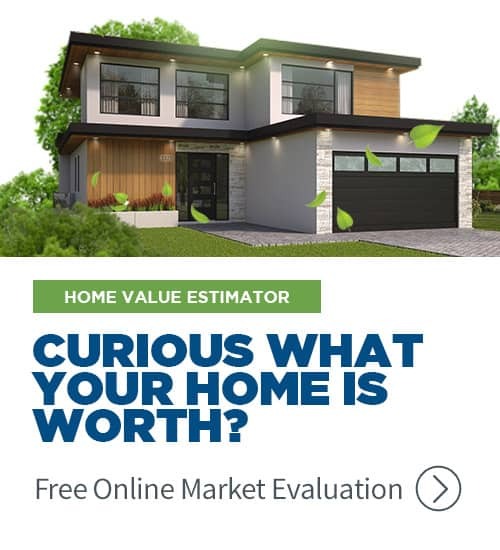 The average sale price achieved was above list price by 11.00%. Attached homes that sold in April took an average of 16 days to sell (median = 7 days).